Not to miss! 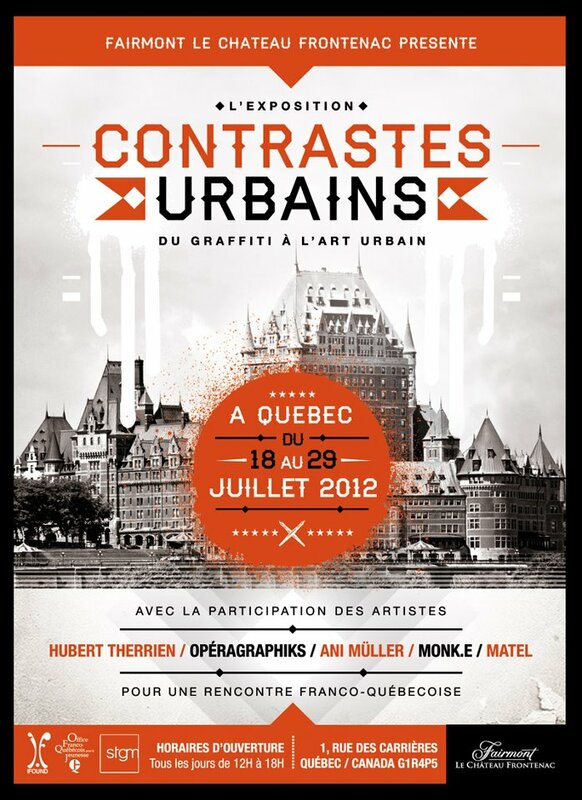 A group exhibition taking place at Le Chateau Frontenac in Quebec city. The show is taking place july 18 til july 29. The launching will be the 28th of july. This is regrouping artists from France and Quebec. See you there.